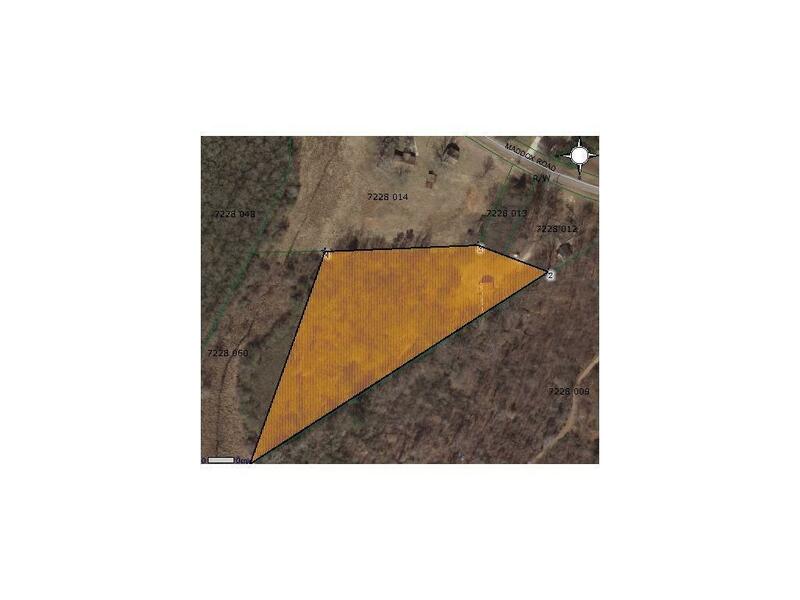 4.49 ACRE TRACT ASSEMBLED WITH ADDITIONAL 5+/-ACRES ALREADY ZONED MIXED-USE, WHICH ALLOWS COMMERCIAL & RESIDENTIAL, ETC. BACK PORTION OF SATELITE EXT. (BUFORD JUBILEE PROJECT) ALEADY APPROVED!